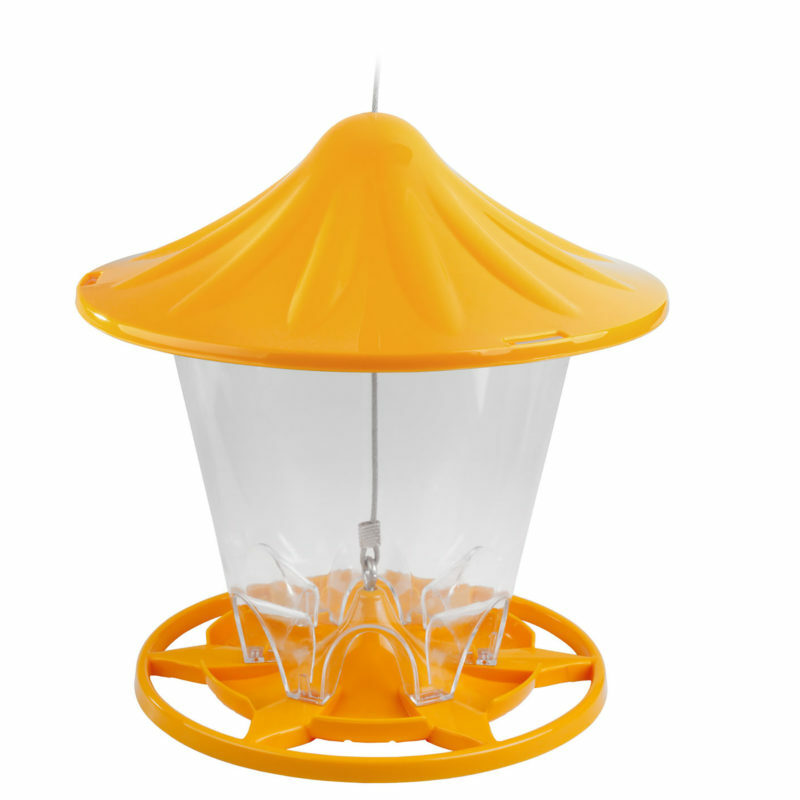 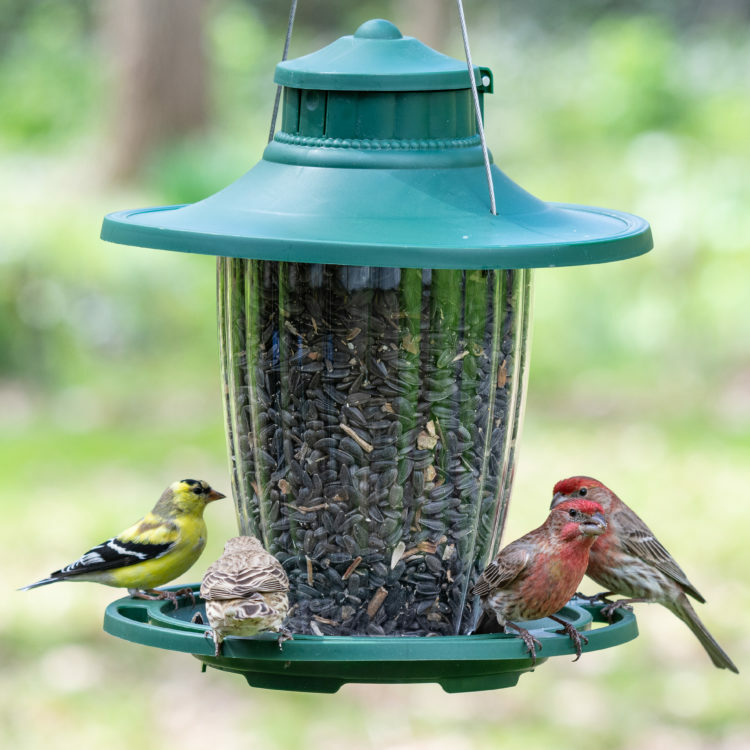 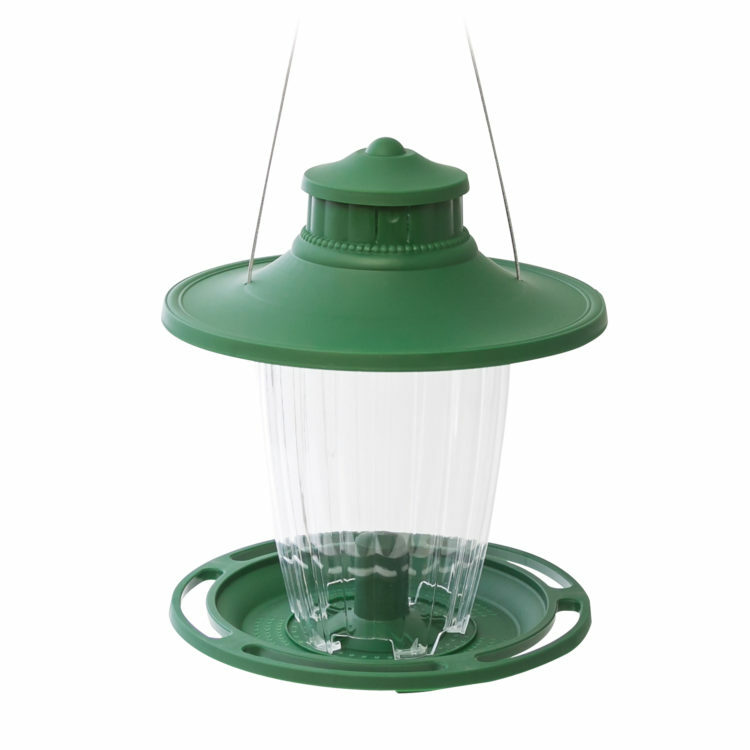 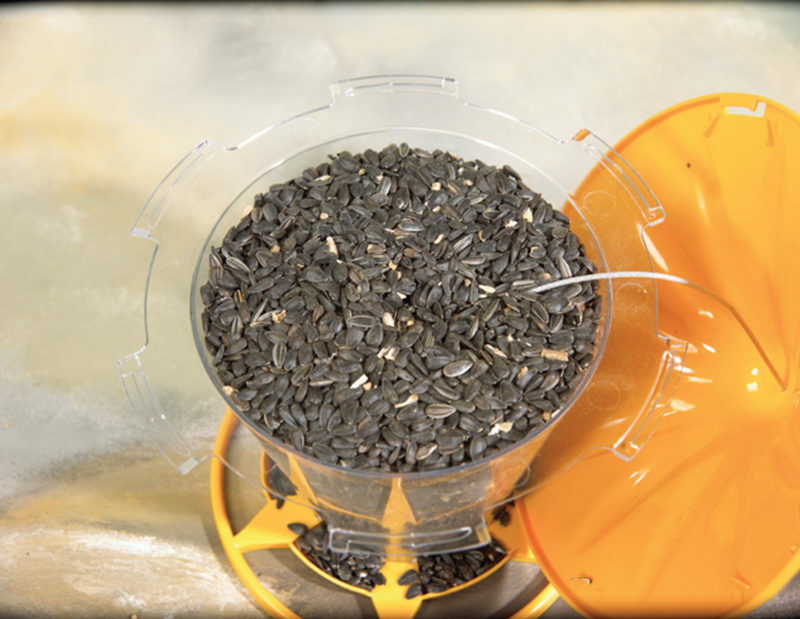 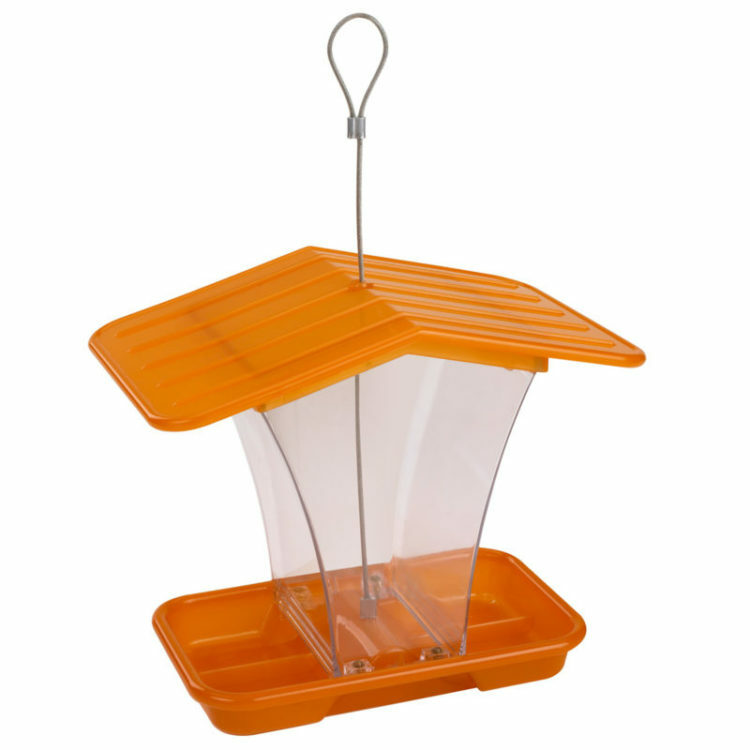 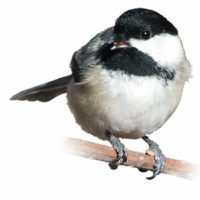 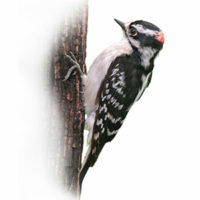 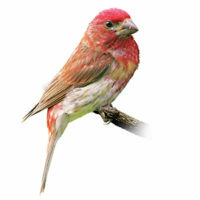 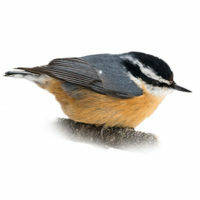 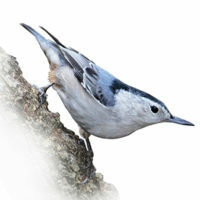 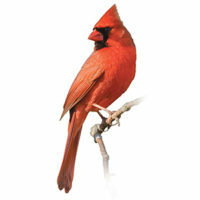 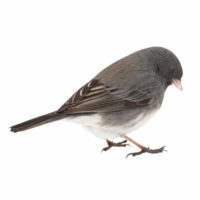 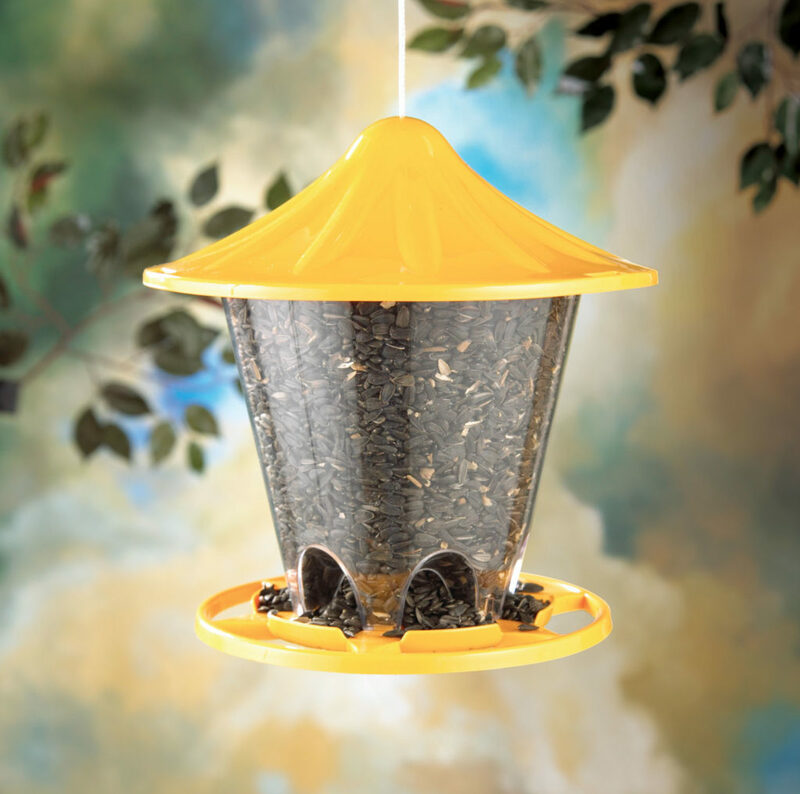 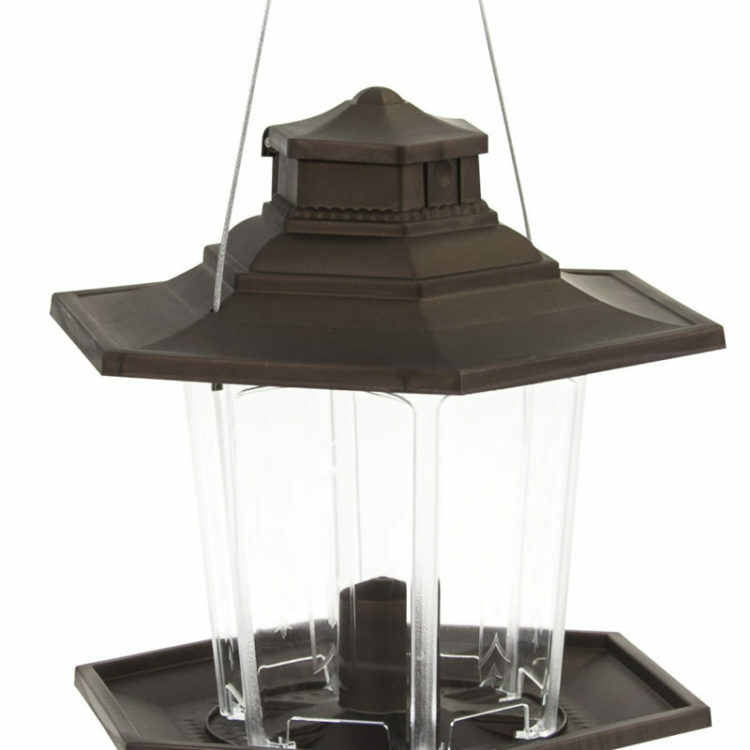 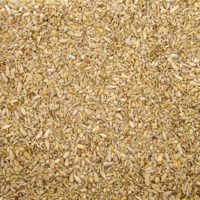 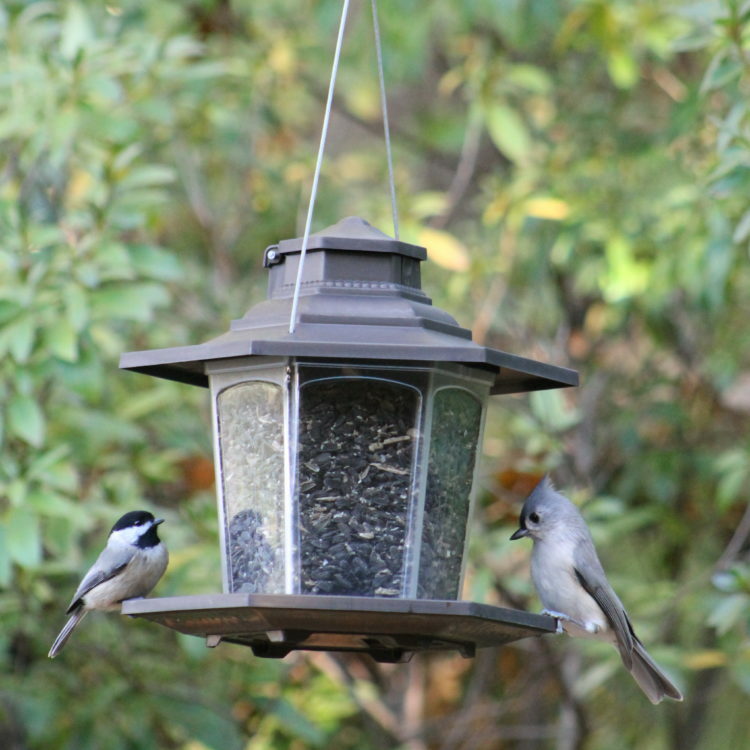 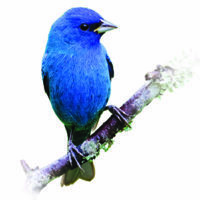 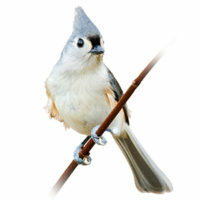 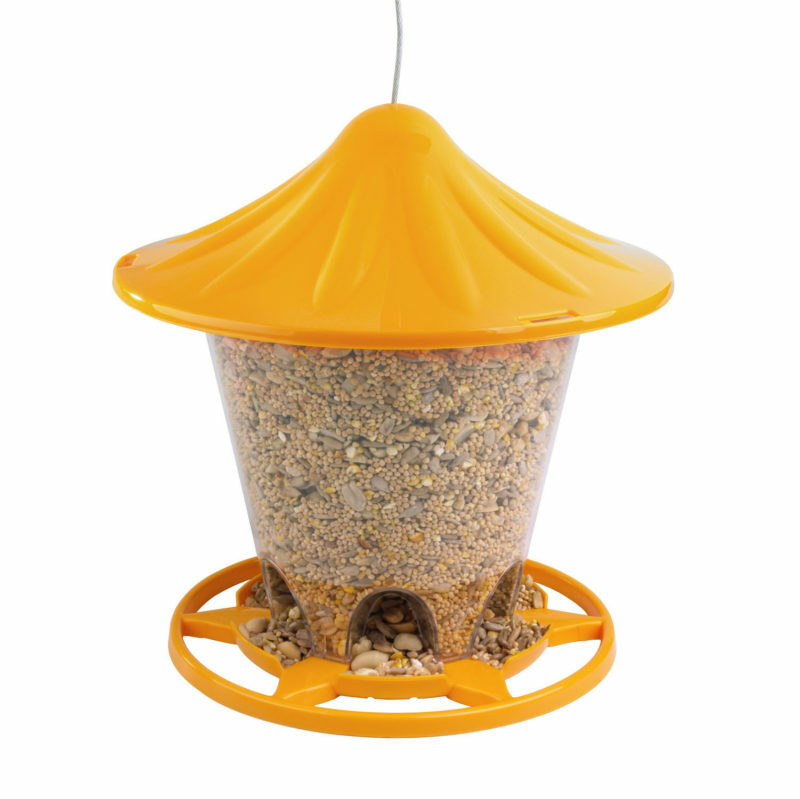 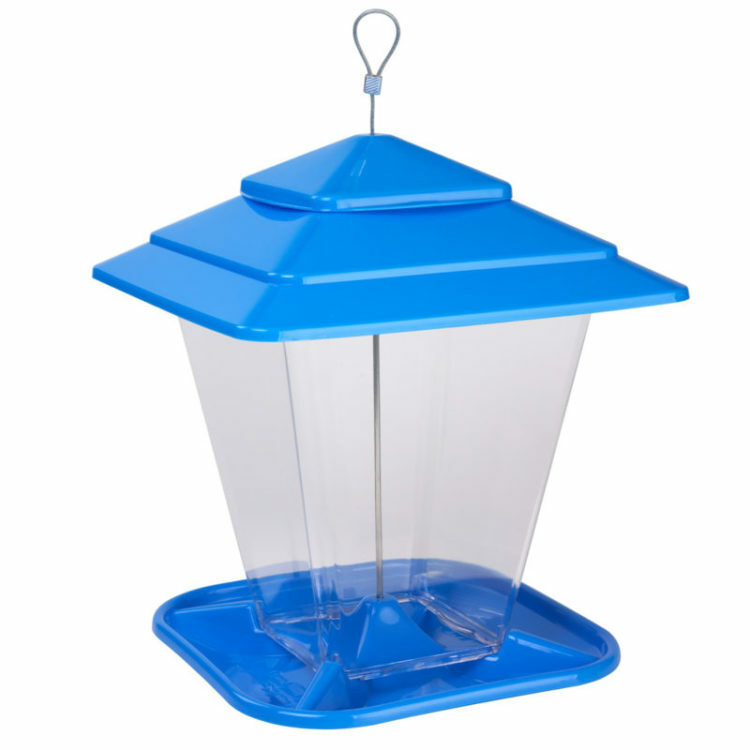 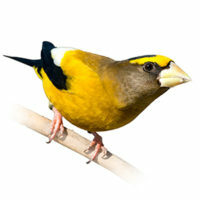 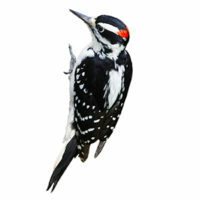 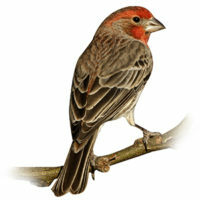 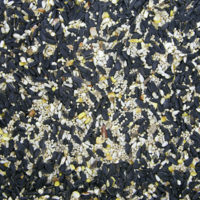 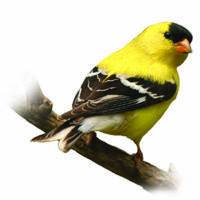 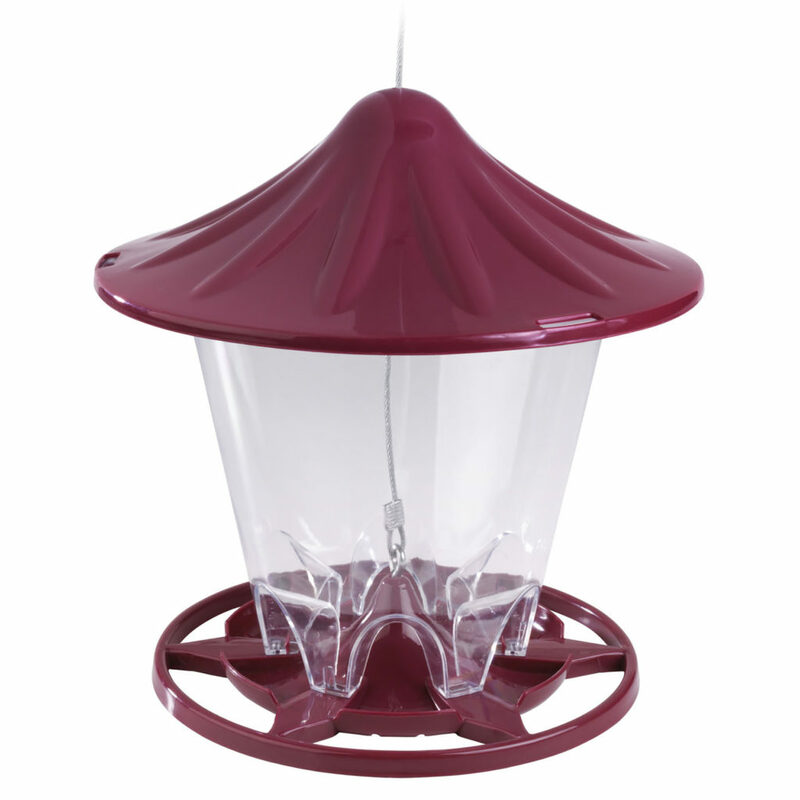 Experience the wonder of wild birds with the Stokes Select® Round Hopper Feeder! 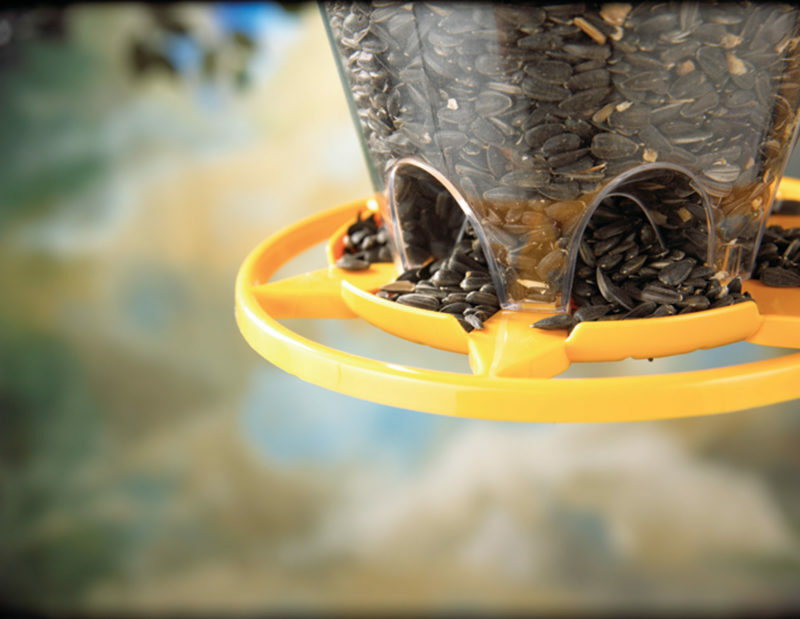 An integrated wrap-around perch ring surrounds the base of the feeder, while 6 feeding ports provide plenty of space for multiple birds to feed simultaneously. 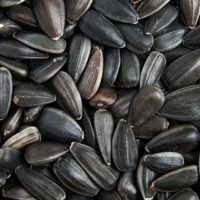 The twist-off roof secures the cover and helps keep seeds dry, while its wide-opening hopper design makes filling easy and cleaning a breeze! 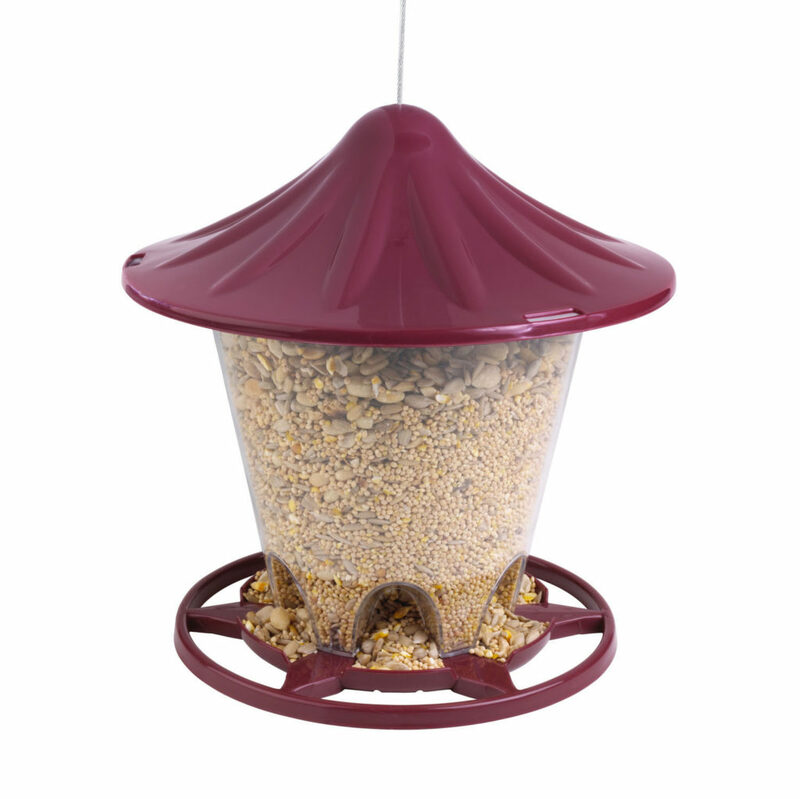 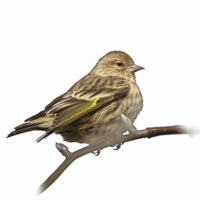 In yellow and red varieties, the Round Hopper is a delightful introduction to backyard bird feeding.